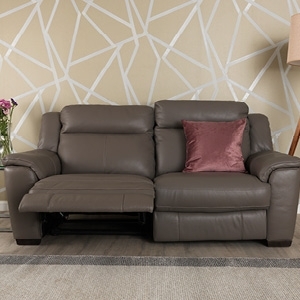 At Park Furnishers we offer a huge range of both contemporary and traditional sofas, chaises, corner groups and sofa beds in various sizes, shapes and designs and many with power and manual recliner options. 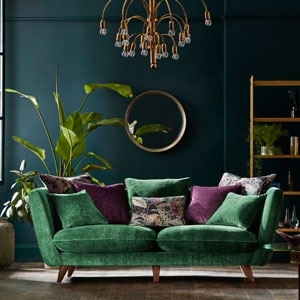 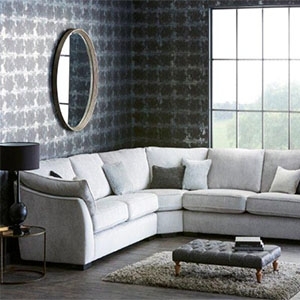 With a wide range of sumptuous fabrics or luxurious leather options to choose from, you’re sure to find something to perfectly complement your living space. 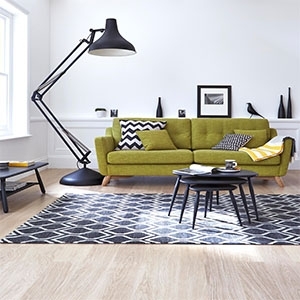 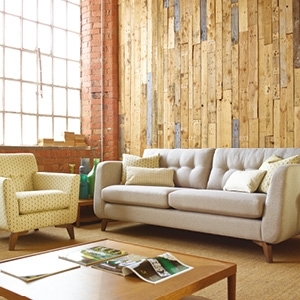 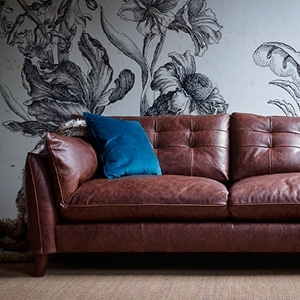 Shop our sofa range below.